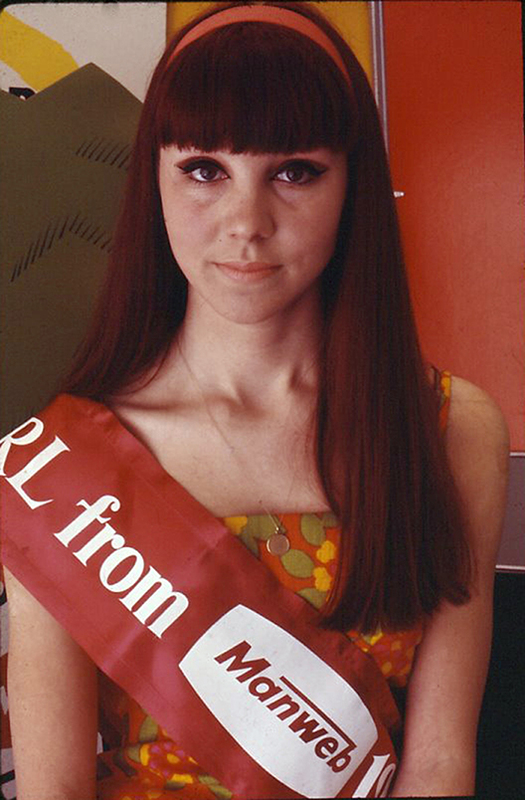 Thanks to Gill Fell (neé Abrams) spotting this is Judith Anne Hall who was Girl from MANWEB - 1968. Gill has the Contact for January 1968 when Gill was also in the contest. When she married her name became Harding. Judith Anne worked in typing pool Area 2/3 as a supervisor. Thanks to Julie Clark for colour photo.